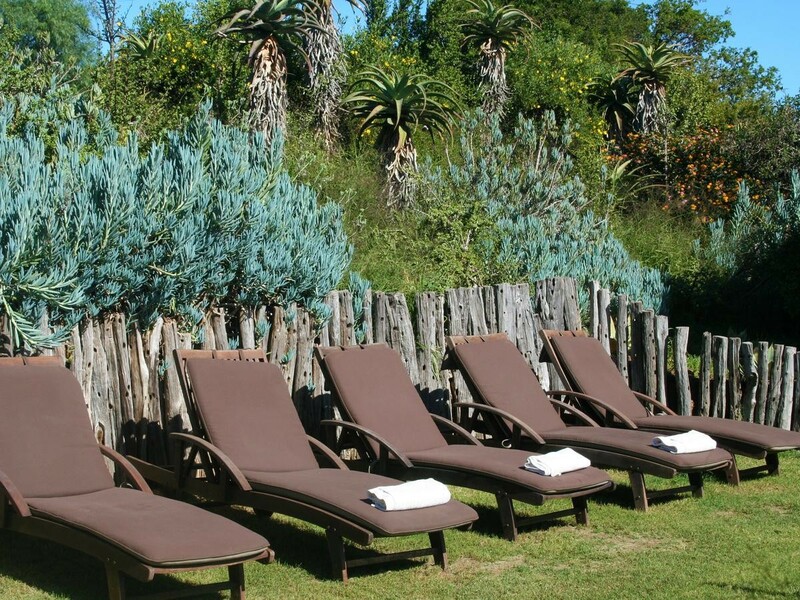 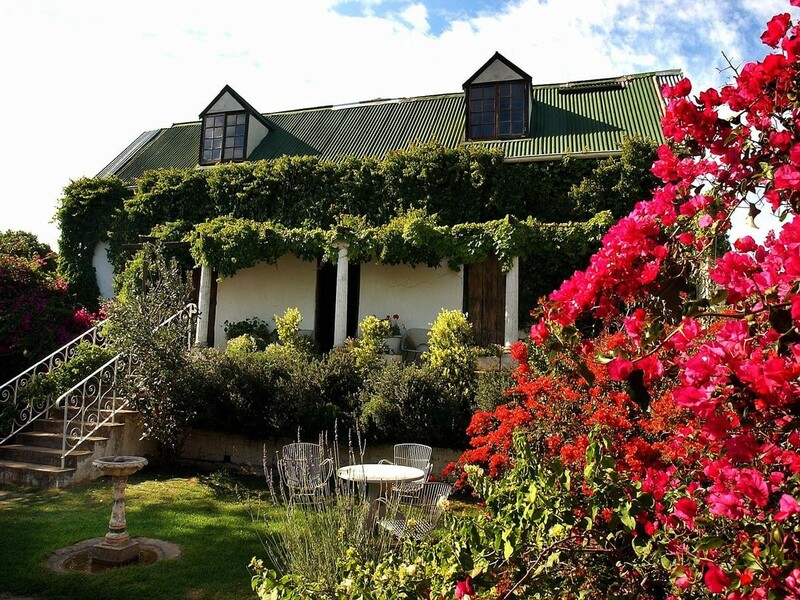 Located in the Amakhala Game Reserve, Leeuwenbosch Country House offers luxurious country-style accommodation amidst extensive gardens with a chapel and outdoor pool. 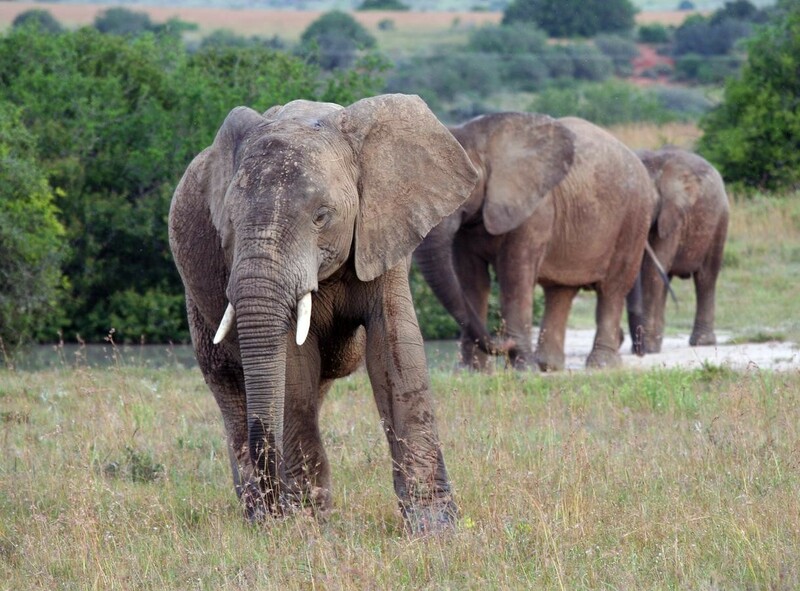 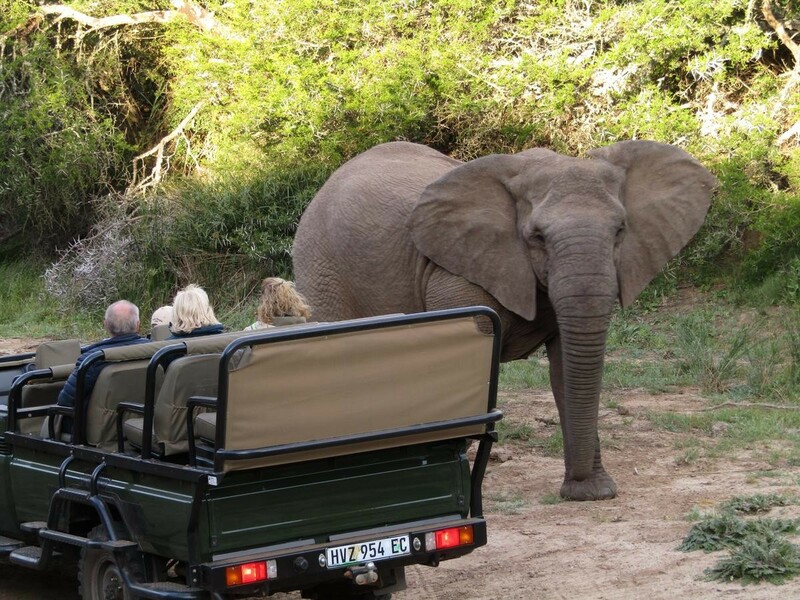 It offers games drives with the chance to see the Big Five. 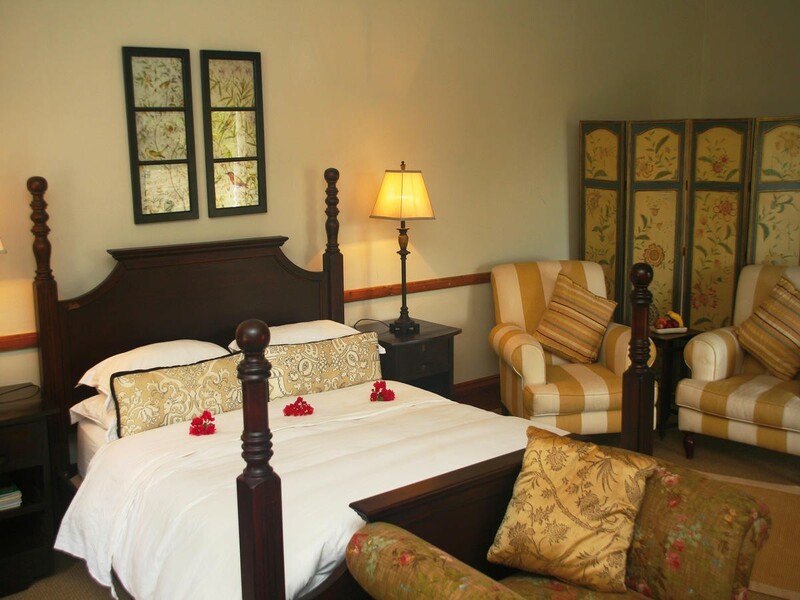 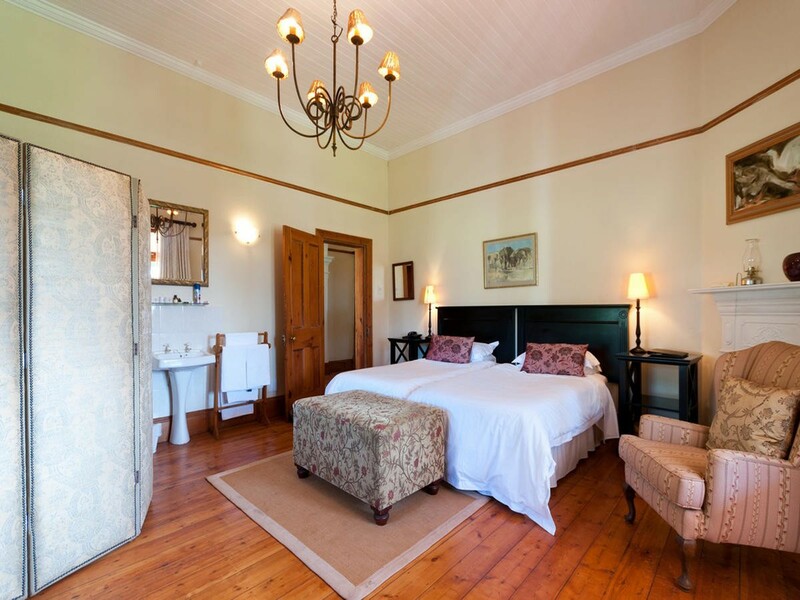 The rooms are located in an historic family farmhouse with high ceilings, verandas and original features such as a fireplace. 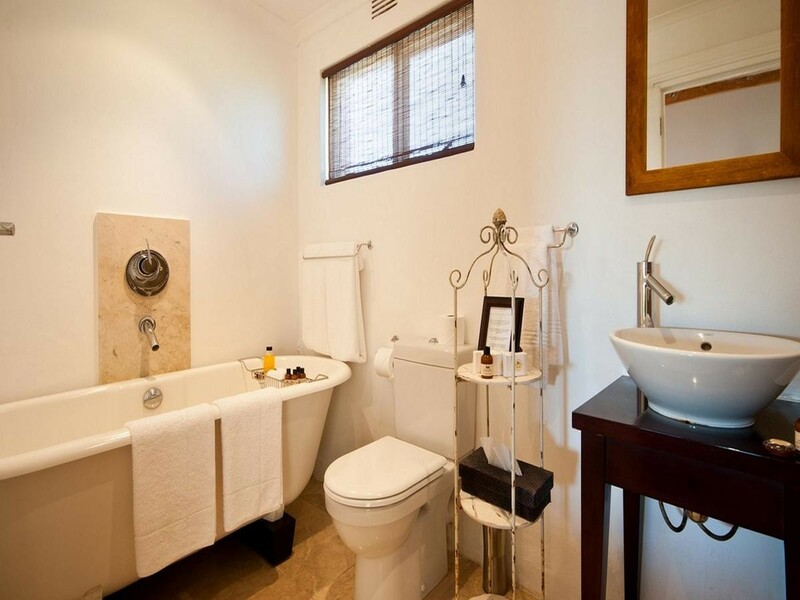 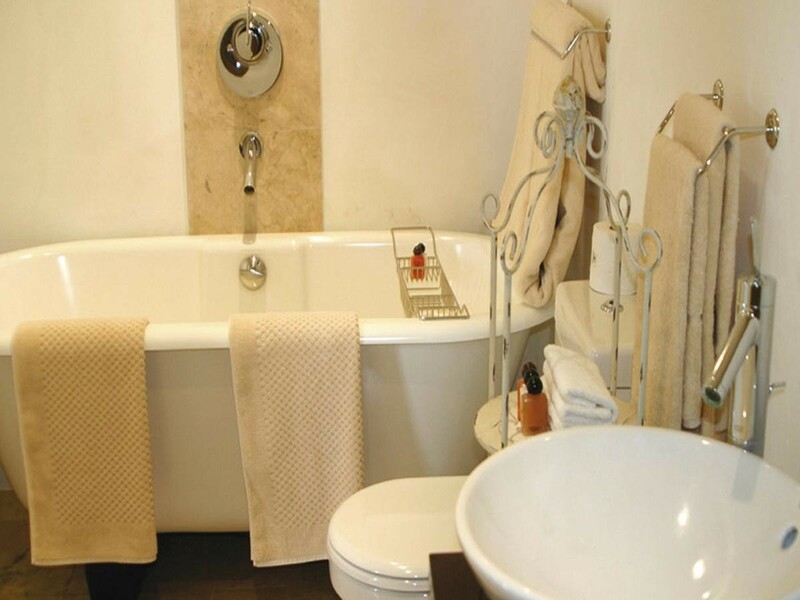 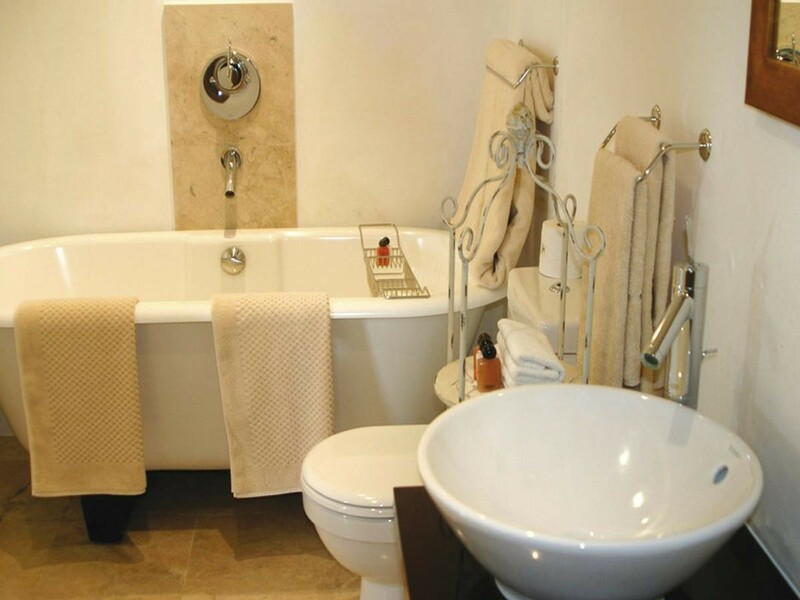 Each room has a private bathroom stocked with free toiletries. 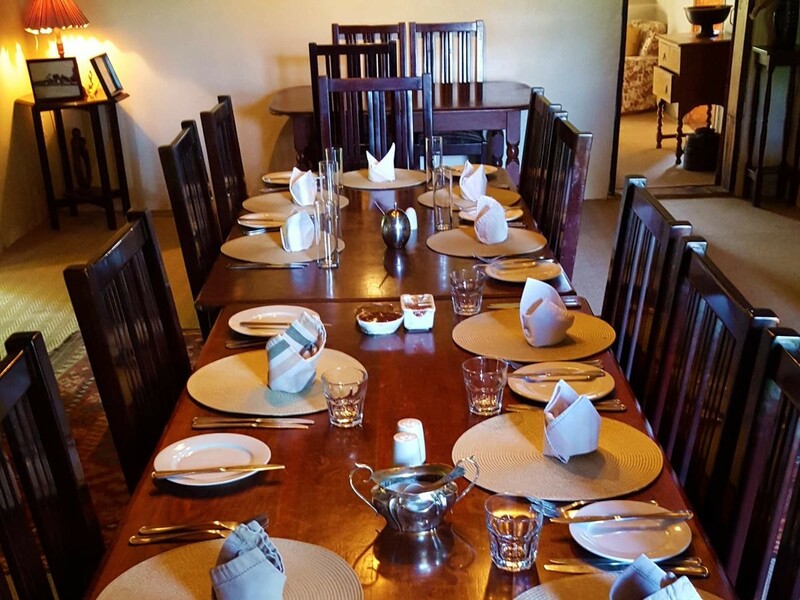 All meals are freshly prepared at the Leeuwenbosch Country House and served in the dining room with an exposed timber ceiling. 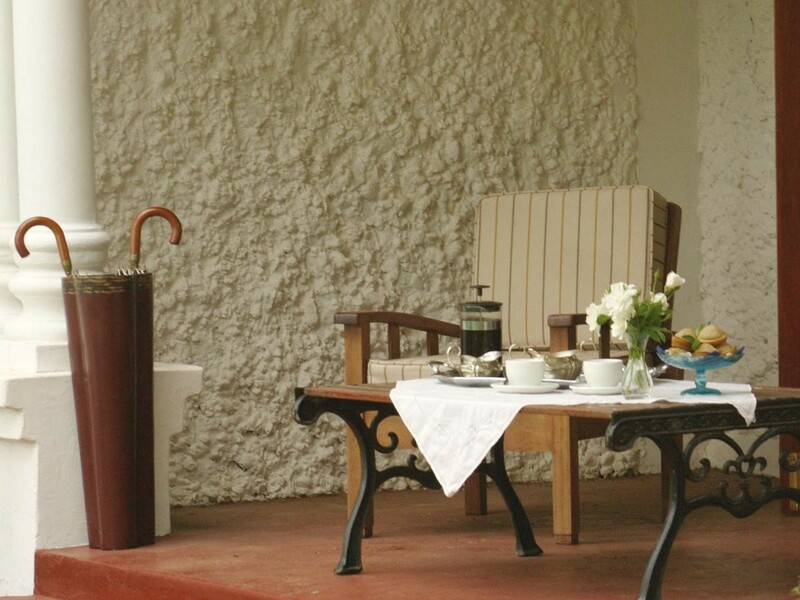 Guests can relax after an active day on one of the wooden stools in the bar. 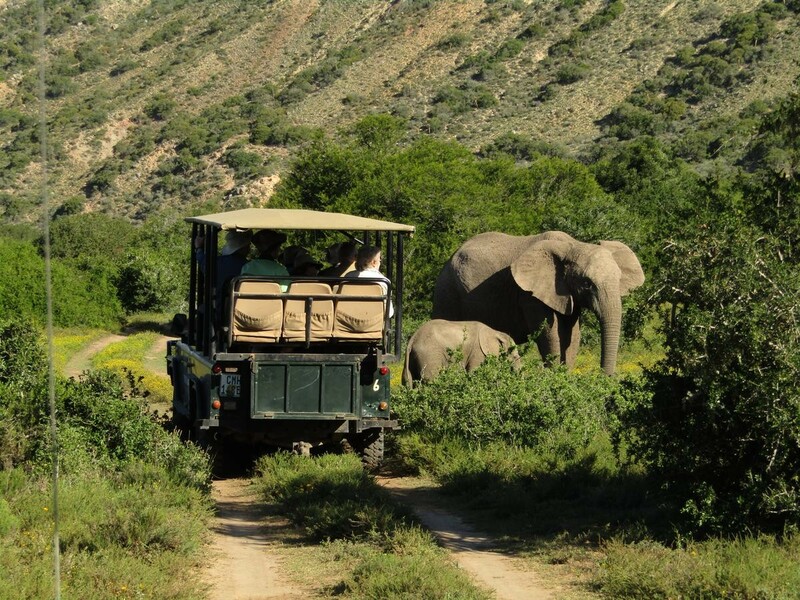 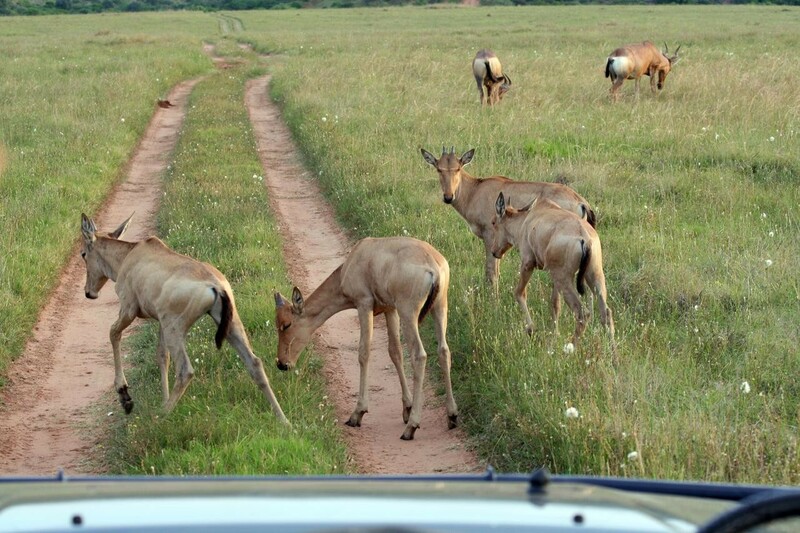 Two daily game drives in an open vehicle are included the rates at Leeuwenbosch, consisting of 1 afternoon drive and 1 morning drive. 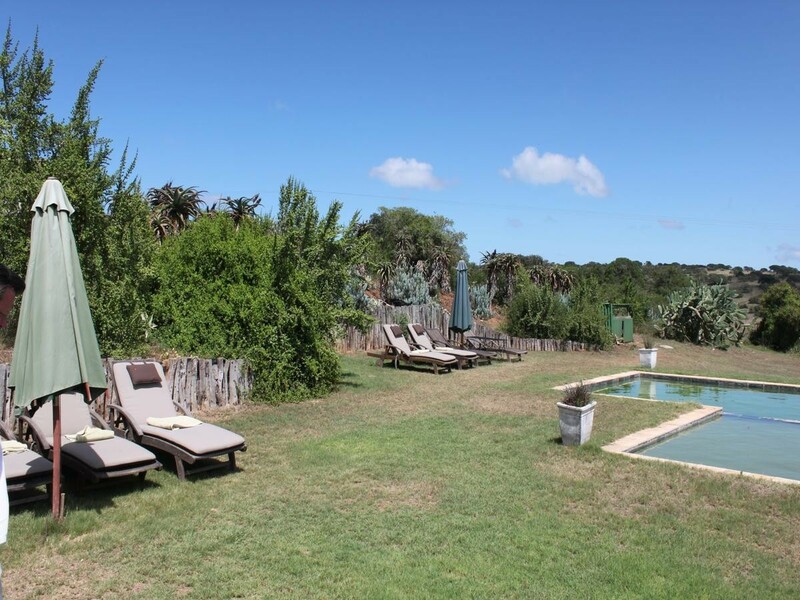 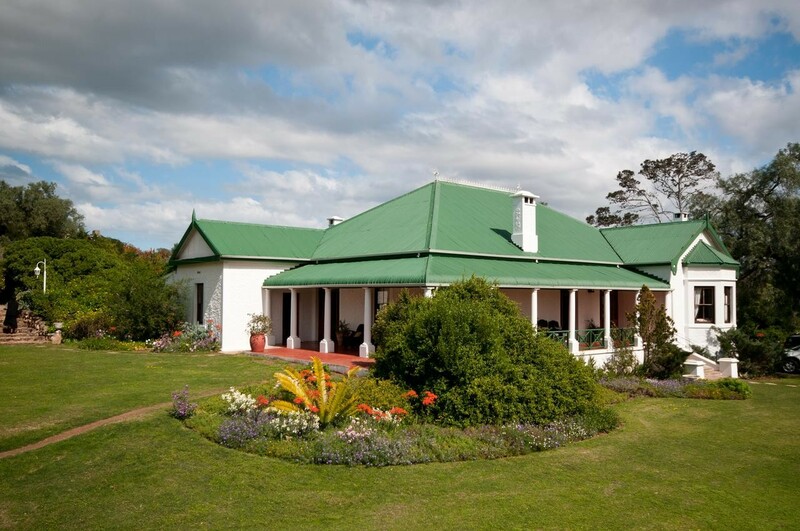 Leeuwenbosch Country House is situated in the greater Addo and frontier country area and are 28 km from Addo Elephant Park. 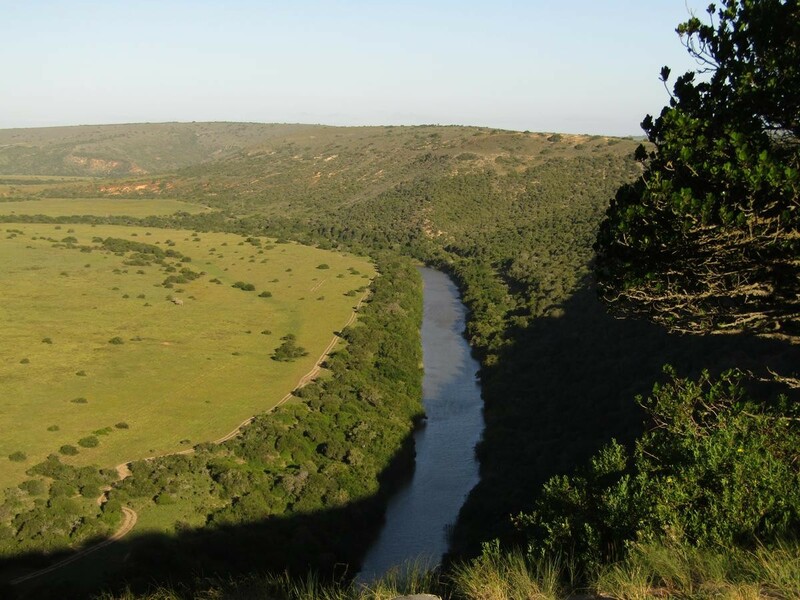 The Shamwari Game Reserve is 8 km away and free private parking is available. 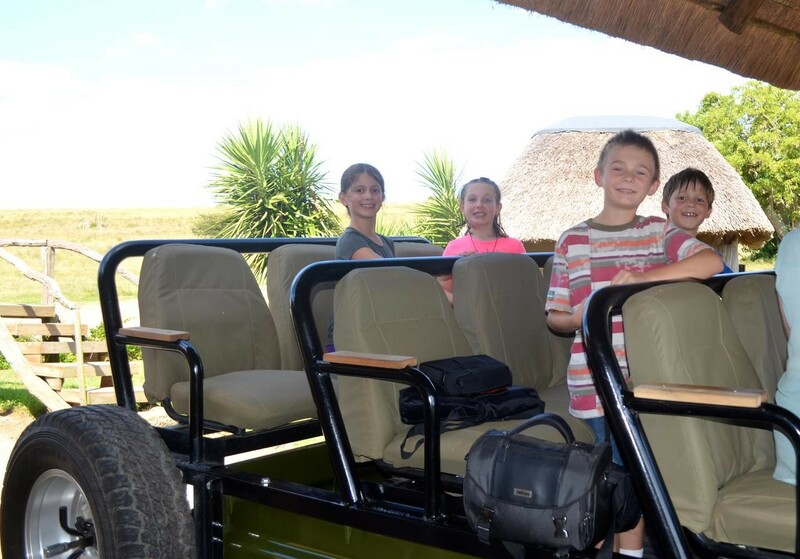 Shuttle services from the airport can be arranged at a surcharge. 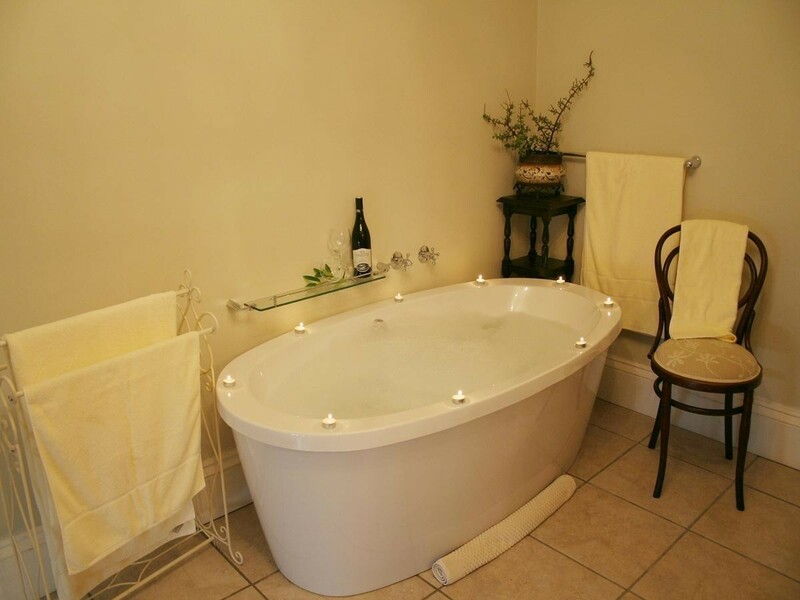 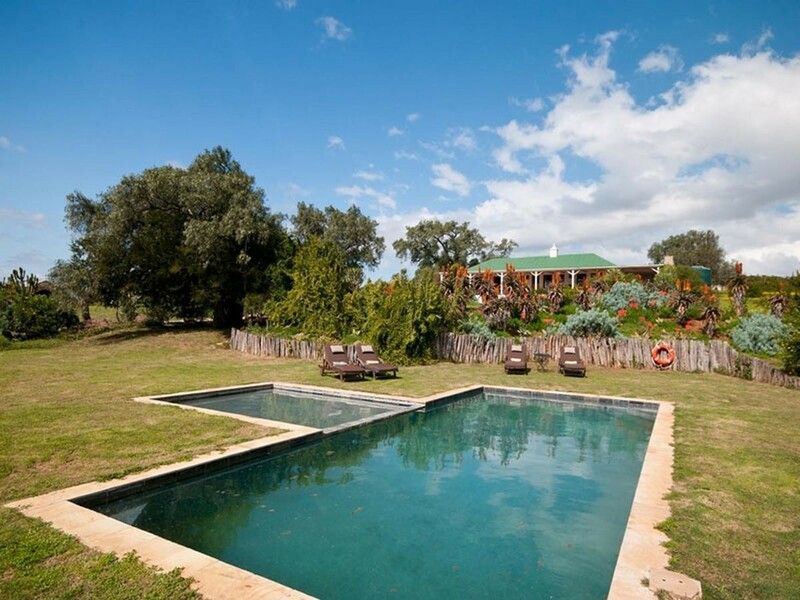 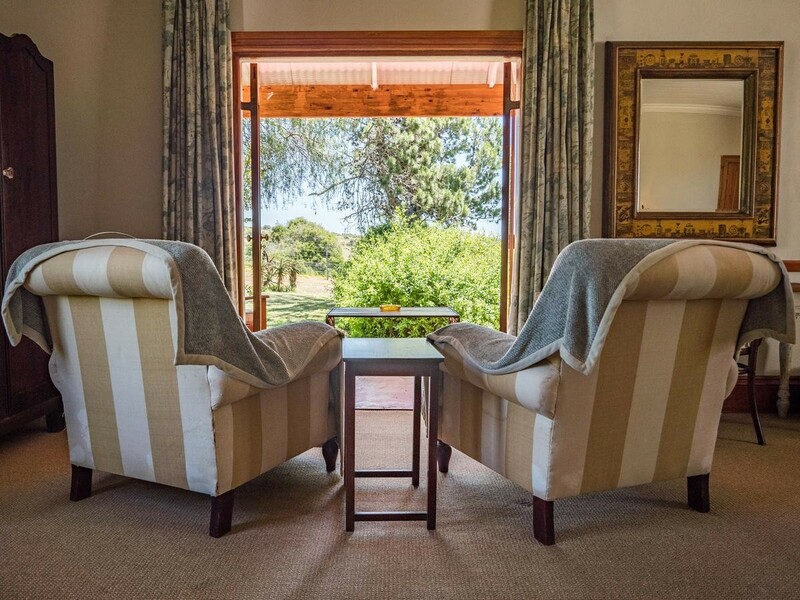 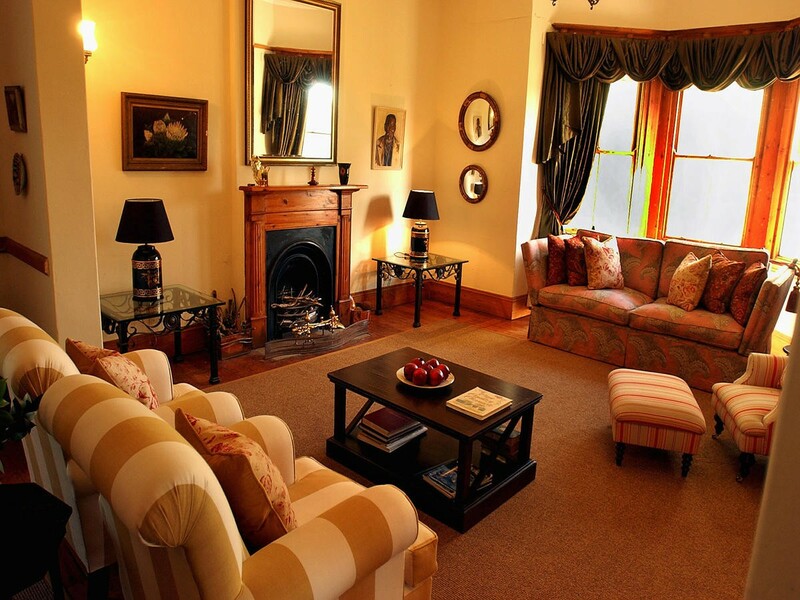 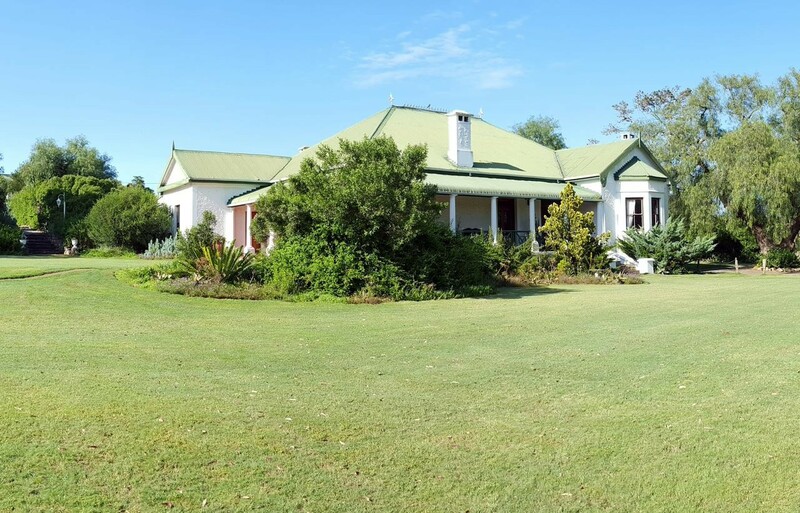 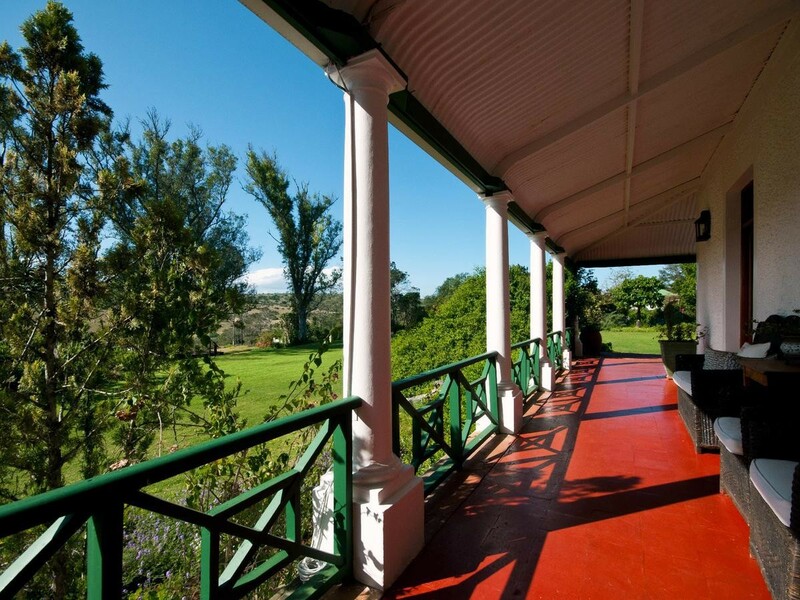 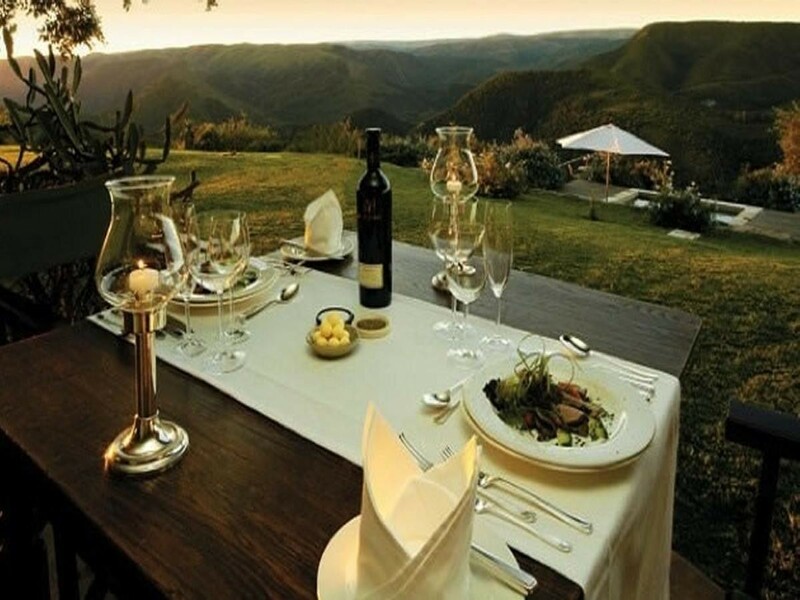 Leeuwenbosch Country House is an eight bed, quality game lodge, created from the gracious 1908 Settler home of the Fowlds family and steeped in the history of the South African Eastern Cape Frontier. 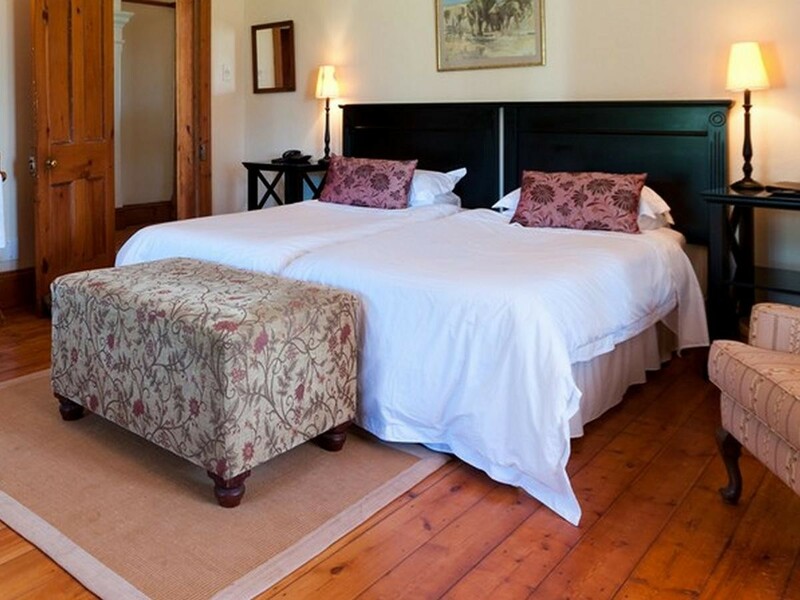 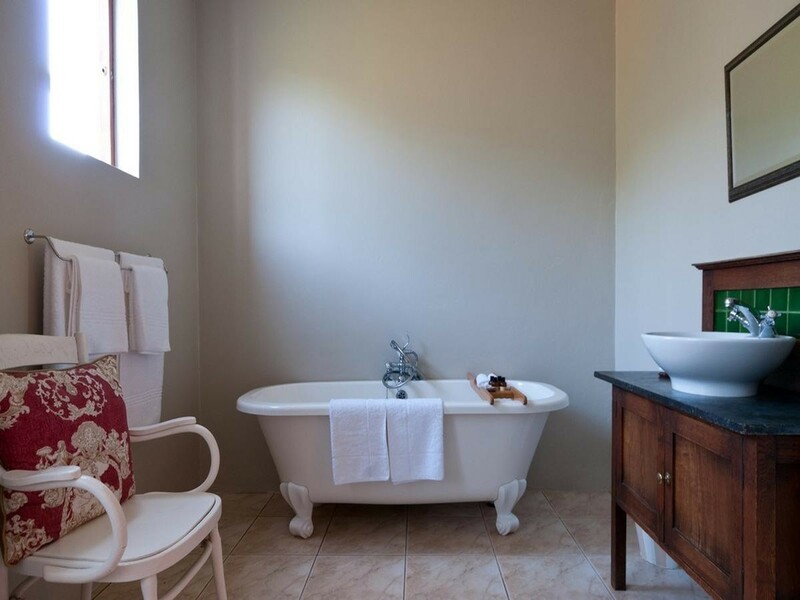 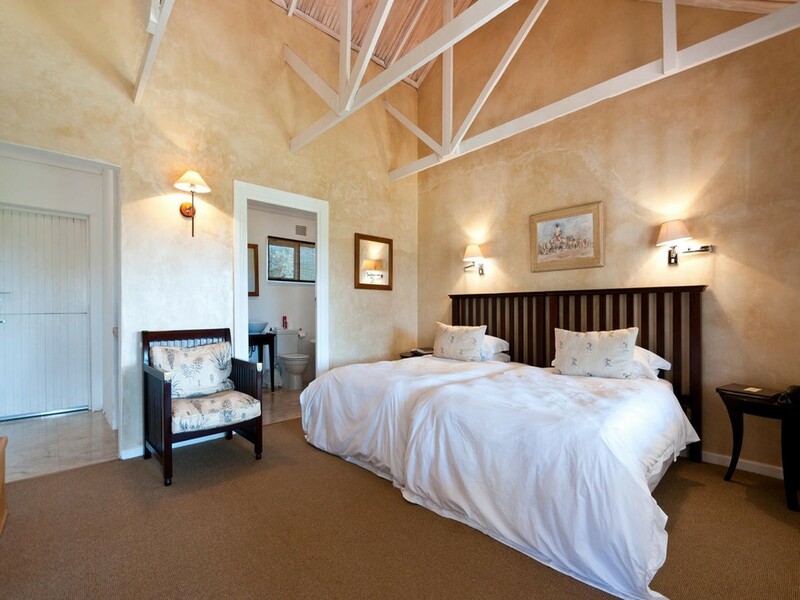 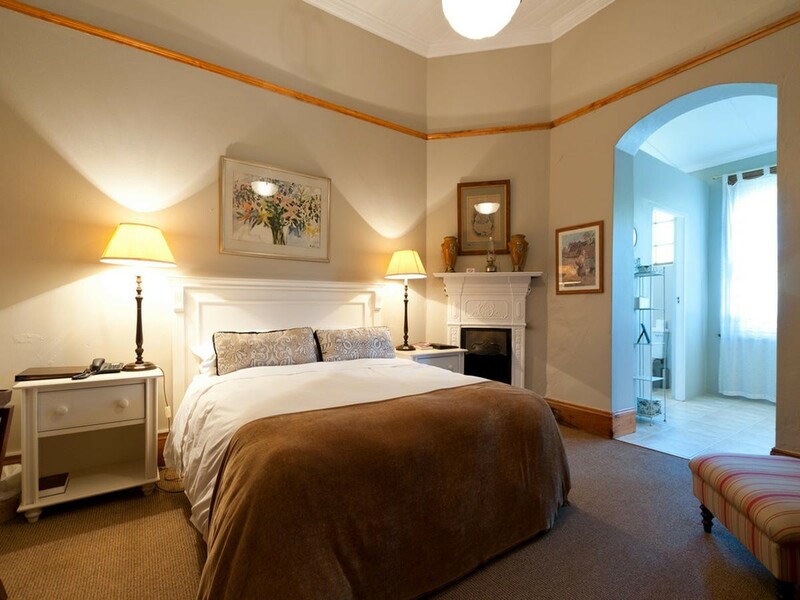 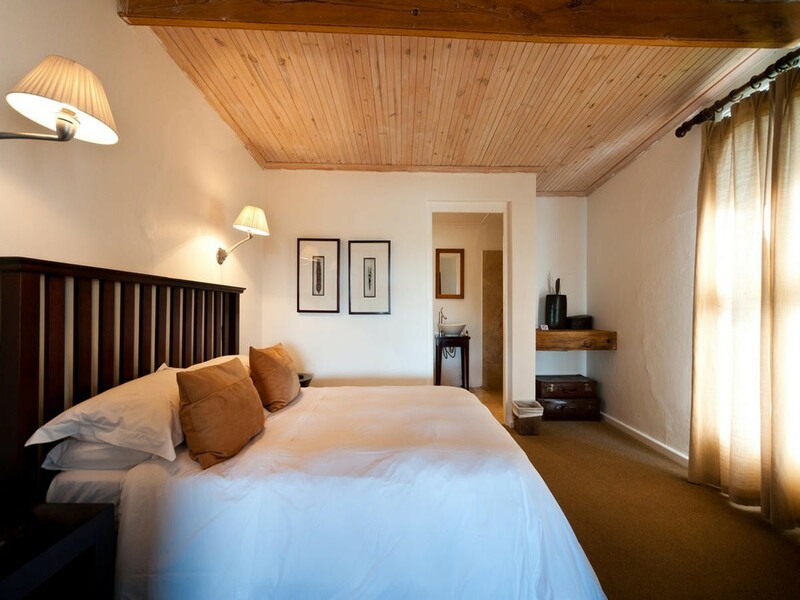 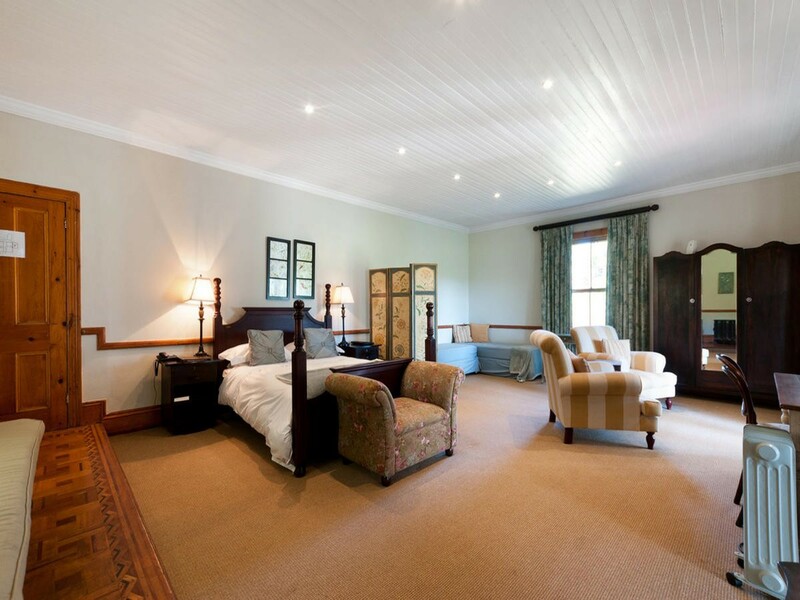 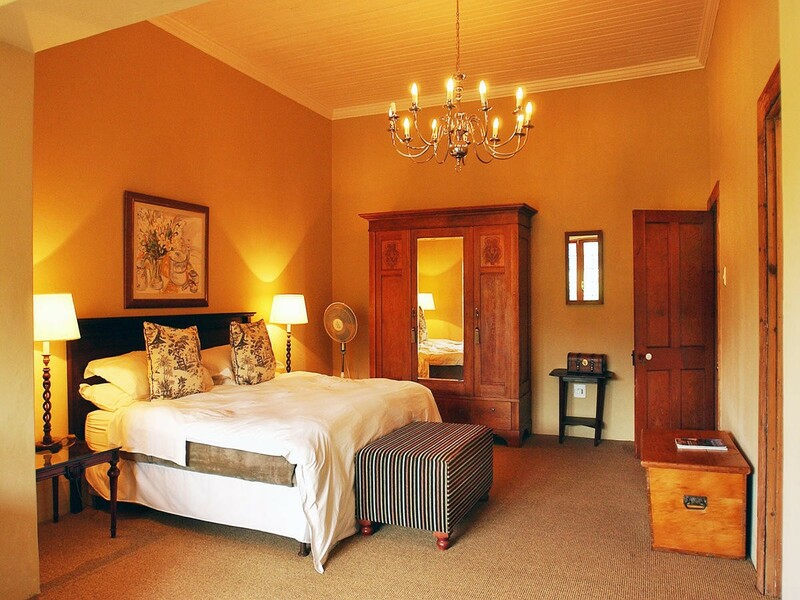 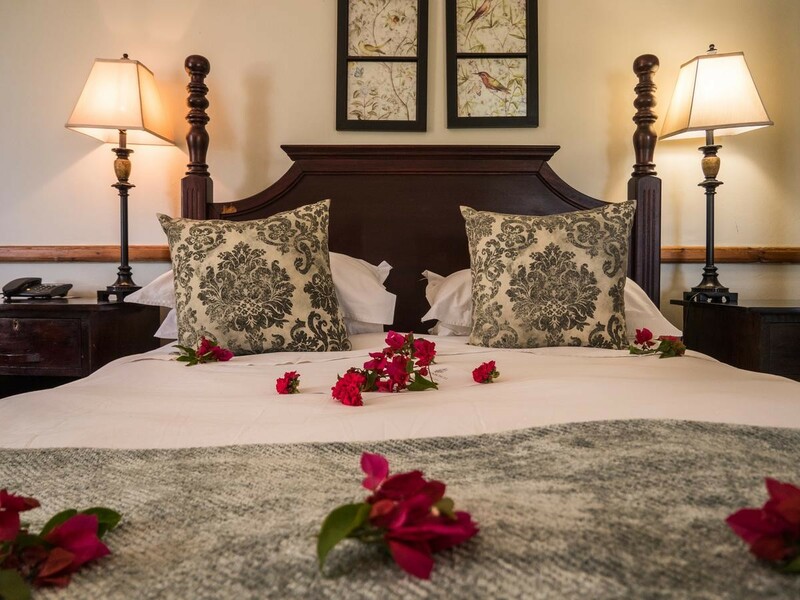 Located within the renown Amakhala Game Reserve, and set amidst expansive gardens, Leeuwenbosch Country House offers spacious accommodation in four en-suite bedrooms furnished with antiques and historical paintings. 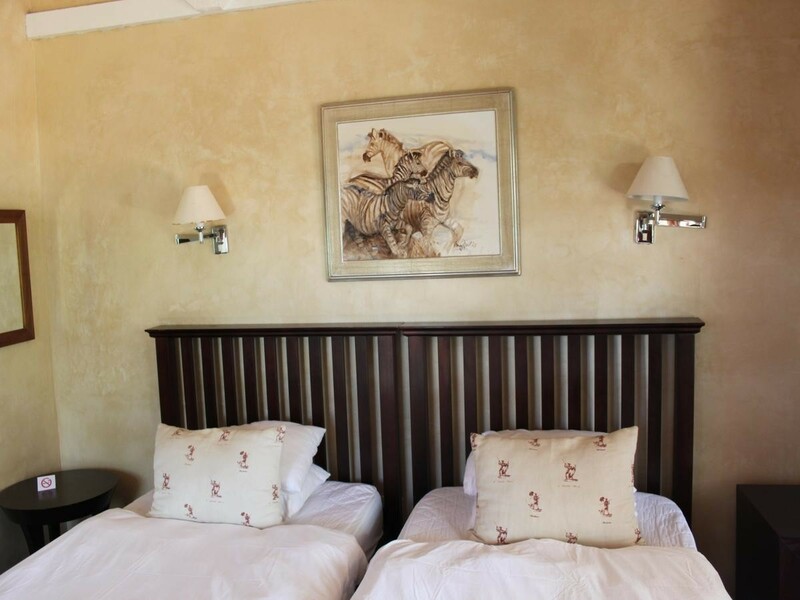 The accommodation and delicious cuisine is complimented by a wide range of game viewing and related outdoor pursuits and activities on the Game Reserve, all led by competent professional guides. 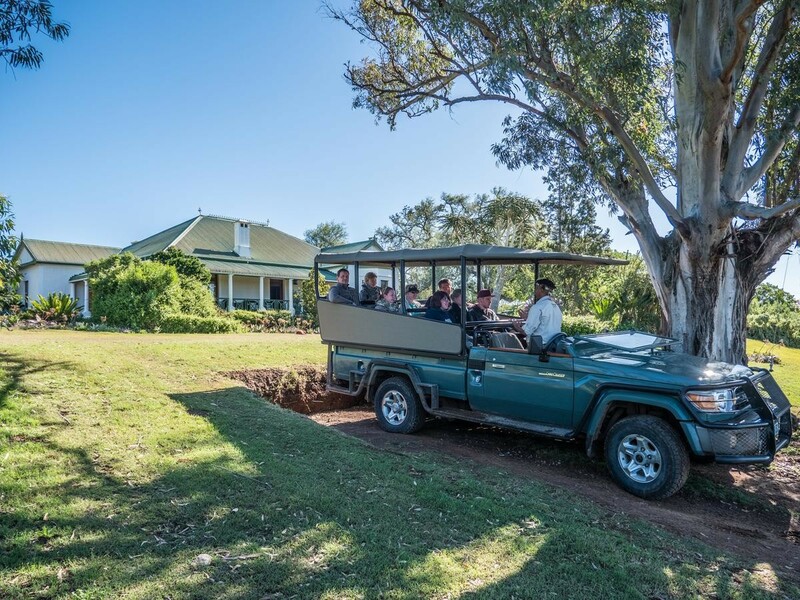 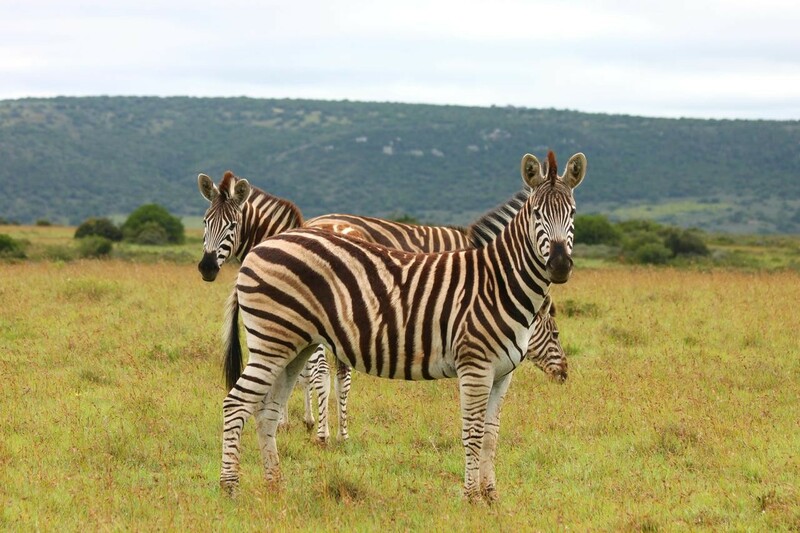 After an early morning coffee or afternoon high tea, these informative professional guides take guests on game drives, walks and river cruises, through the scenic wilderness that is Amakhala Game Reserve, to observe the wide diversity of creatures that make this land their home. 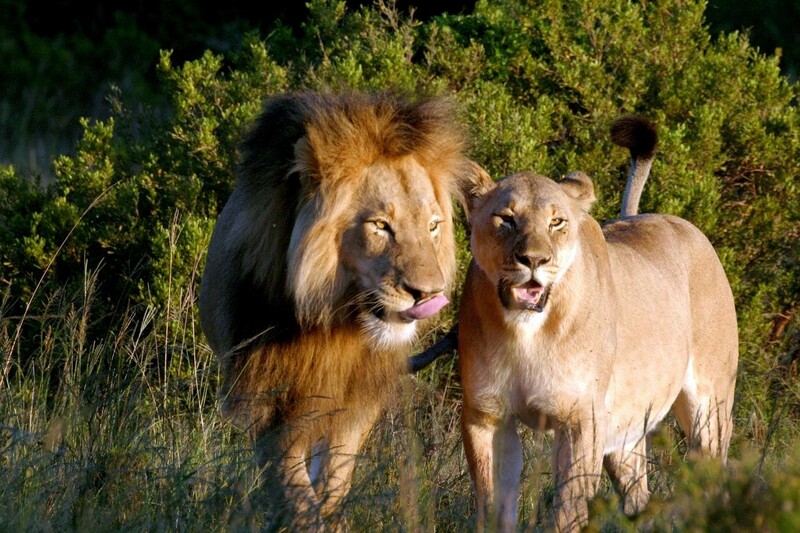 From elephants to porcupines; from rhino to lion and springbuck, all are protected with passion.